Don has over 30 years of engineering and manufacturing experience in the semiconductor industry. He has held both management and senior staff member positions in process engineering, test engineering, manufacturing, quality, yield improvement, business operations, industrial engineering and planning. He has extensive experience with business process development, process change management, statistical process control, waste elimination, inventory control, product life cycle management, structured problem solving and cost reduction. 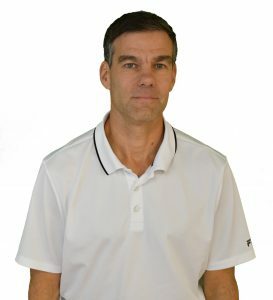 Don’s area of training and consulting expertise include leading lean manufacturing initiatives, facilitating technical problem solving activities, and managing projects. He has extensive experience training and leading teams through process mapping, value stream mapping, waste elimination, Kaizen events and other lean initiatives. 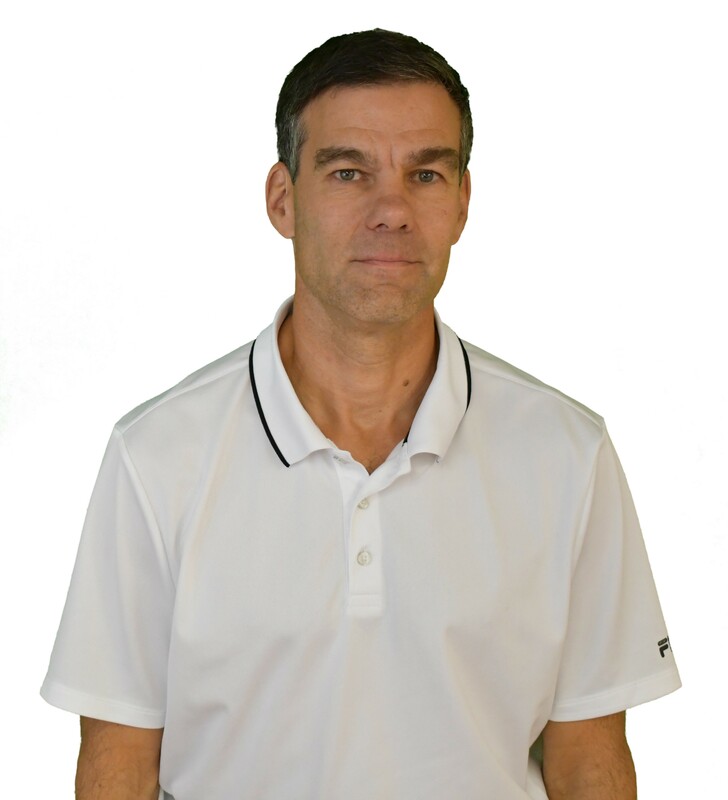 Don is a certified Project Management Professional (PMP) and a Lean Six Sigma Green Belt, and has had extensive training and over ten years of practical experience with Lean Manufacturing. 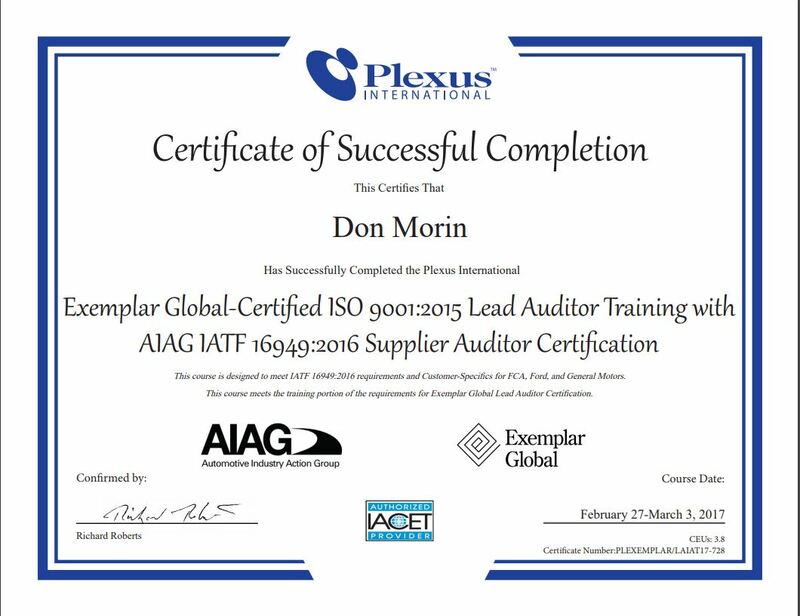 He has completed the Exemplar Global-Certified ISO 9001:2015 Lead Auditor Training and is recognized as a Certified IATF 16949 Supplier Auditor. He received his B.S. in Electrical Engineering from Cornell University.